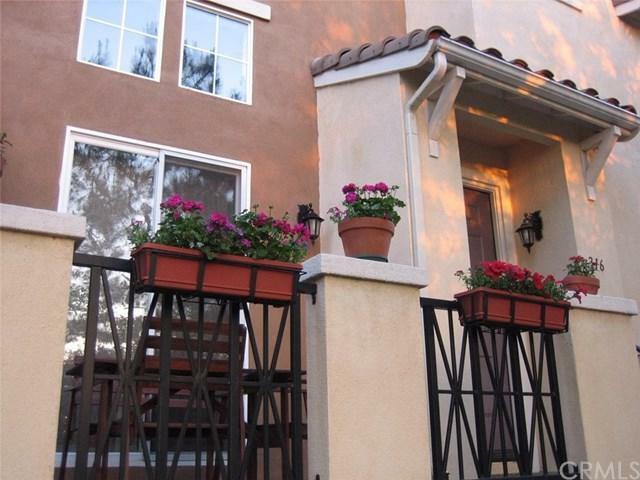 Highly upgraded townhome in the gated community of Collage in Northwood Pointe. This unit provides great location for growing families within walking distance of two National Blue-Ribbon Schools: Canyon View Elementary School and Northwood High School. 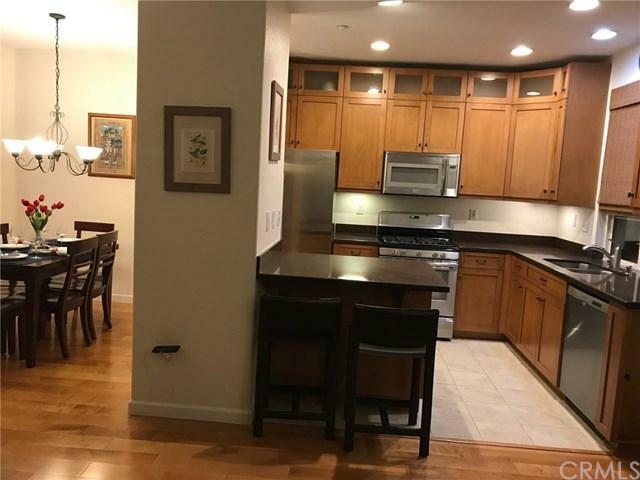 This unit offers an open floor plan with vaulted ceilings striking the right balance between shared living space and privacy for various family activities. Built in bookshelves can be found in the living room and in the home office area where a build-in desk has been upgraded with additional custom-made shelving for all your home office necessities. Bring your favorite book and cozy up next to the fireplace while admiring the majesty of mature pine trees through the ceiling high windows. 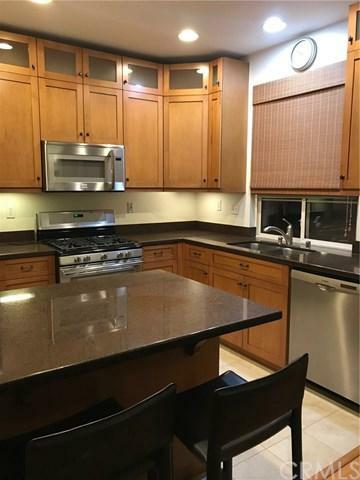 Beautiful upgraded kitchen features quartz countertops with sit-up bar, stainless steel appliances, and custom cabinetry. 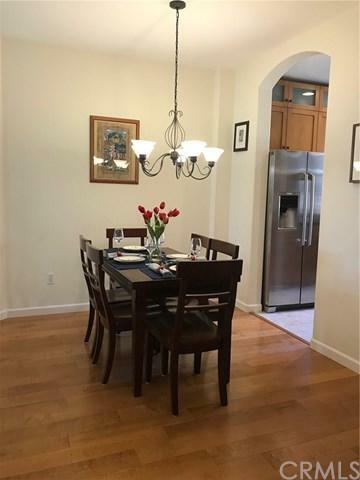 Additional upgrades include elegant engineered wood and custom tile flooring (kitchen, bathrooms and garage stairs), closet organizers, upgraded bathroom vanities and a new boiler. Master suite includes walk-in closet with closet organizer. The community features mature trees and manicured grounds. The association offers two pools and spa. One pool is inside the track and a second one is outside, within Northwood Point neighborhood. This gorgeous home is Irvine living at its best with great views of the Portola Hills, close proximity Open Space Trails, tennis and basketball courts and Irvine's award-winning schools! Sold by Danielle Fehmel of The Betts Realty Group, Inc..